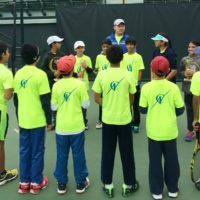 Email will be send out weekly to confirm location and time of matches. 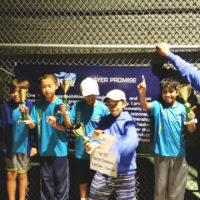 All ladders are subject to change as result of weekly challenge matches and at the coaches’ discretion. 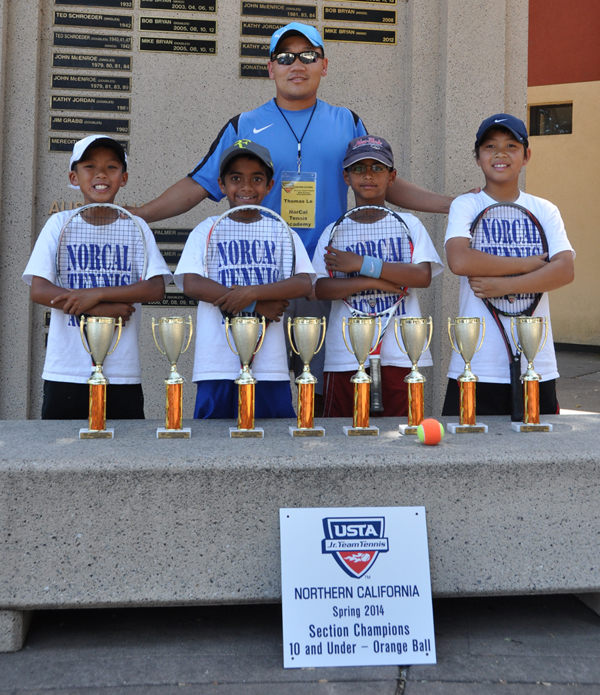 Fee: $250 per season with complimentary team dry-fit shirt. 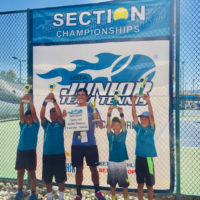 CURRENT SEASON: SPRING 2019 with Sectional Championships, if qualified. 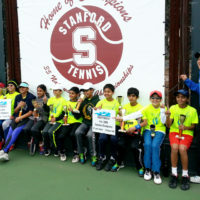 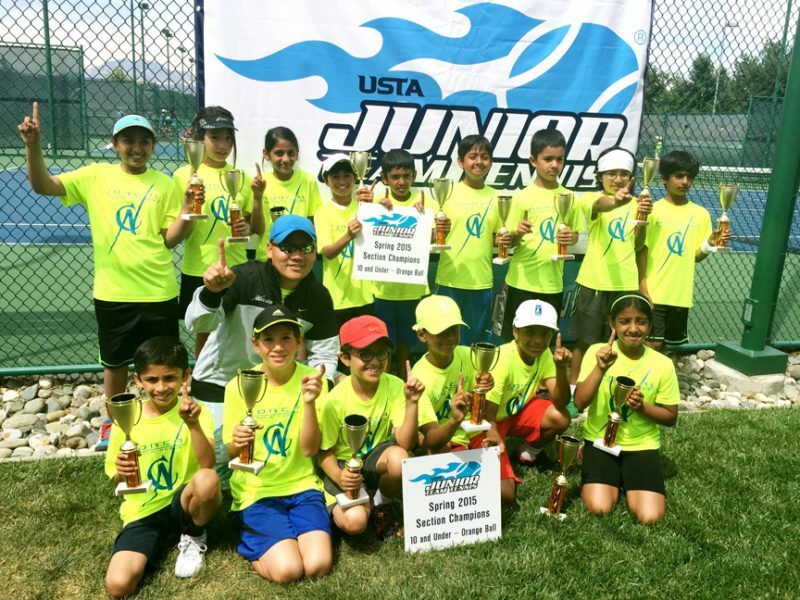 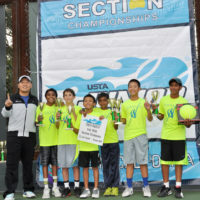 Our 12U yellow ball teams have experienced great success in the past at local leagues, sectionals and even winning the 1st place sectional championships. 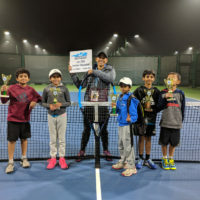 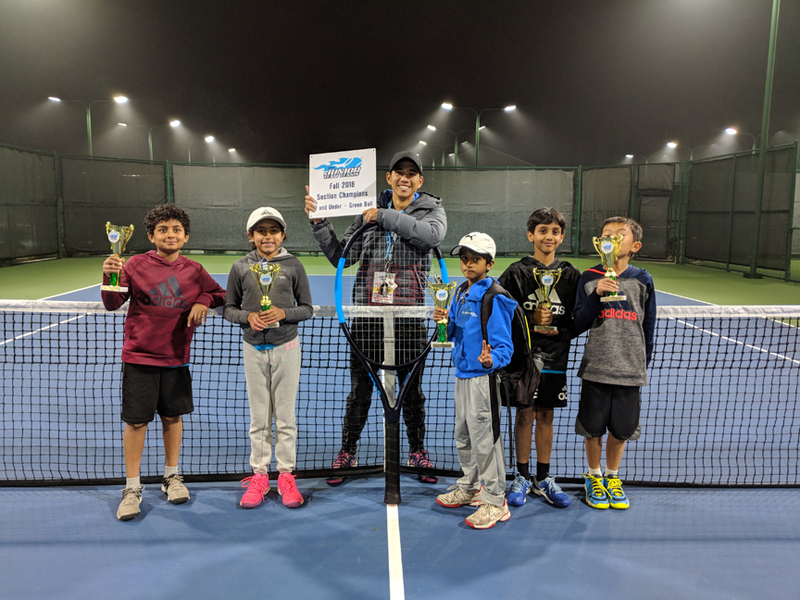 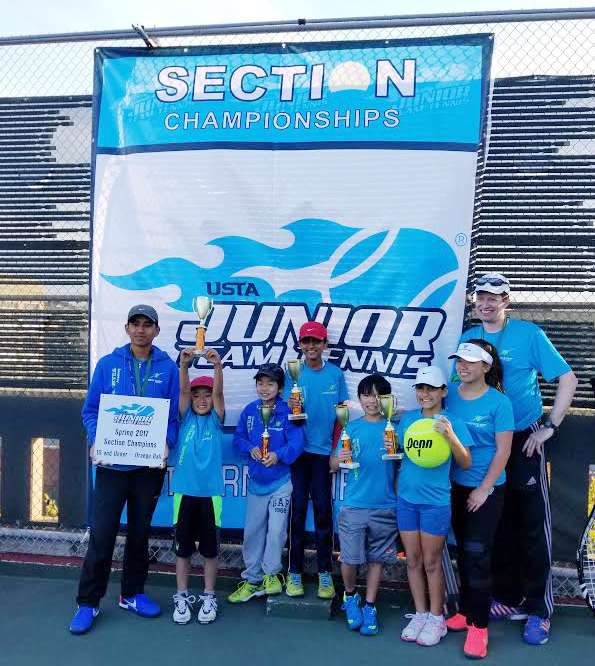 However, the busy league season proved to be difficult for our competitive players as it takes time away from their individual tournaments. 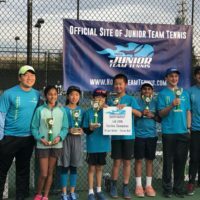 Starting the Spring season of 2018, we will no longer be offering any Yellow-ball team. 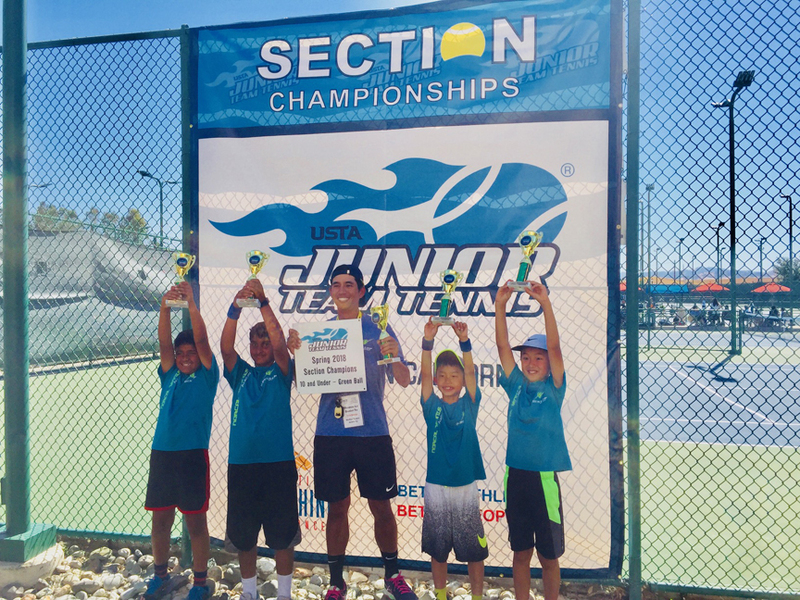 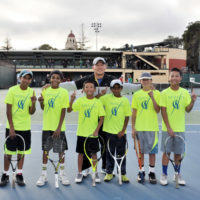 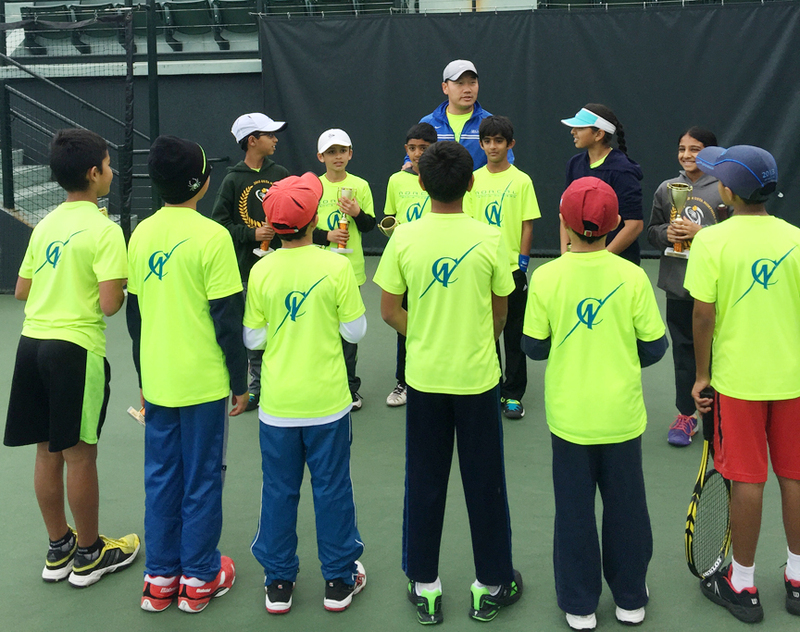 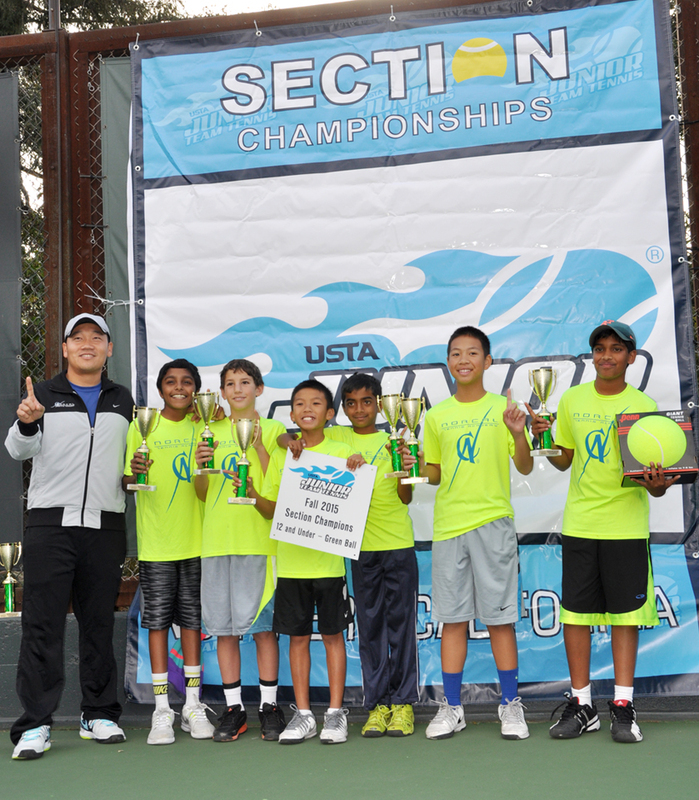 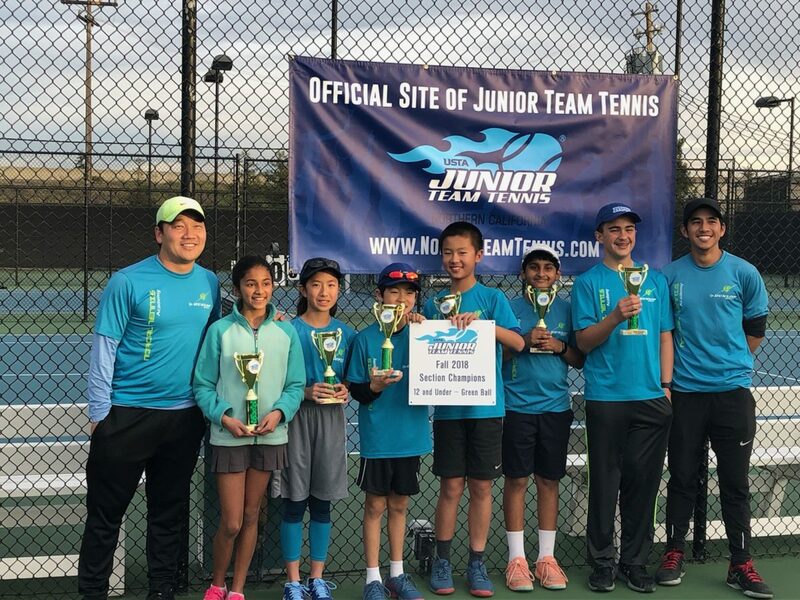 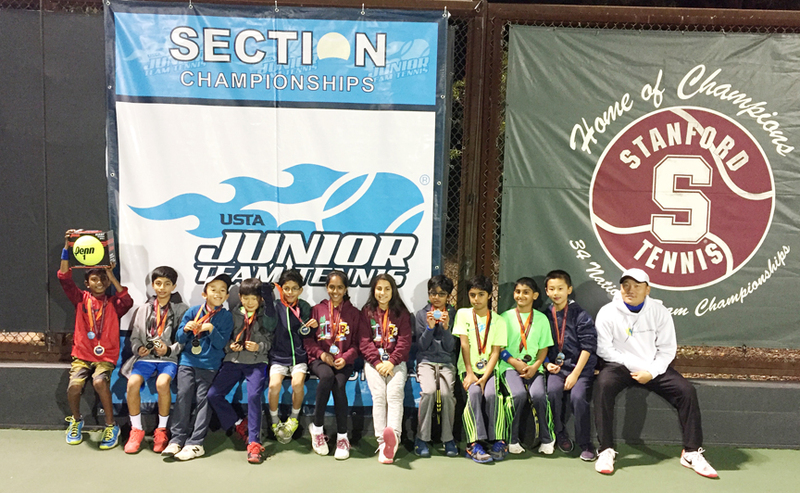 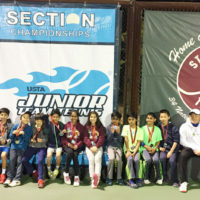 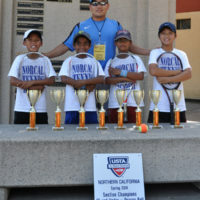 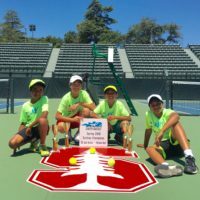 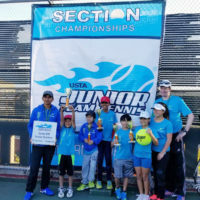 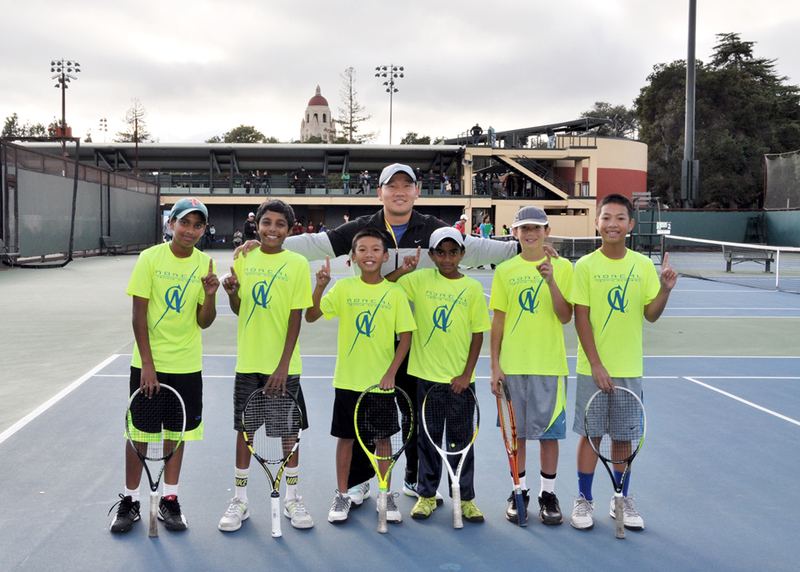 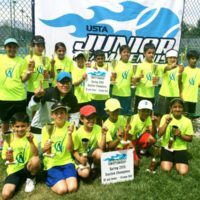 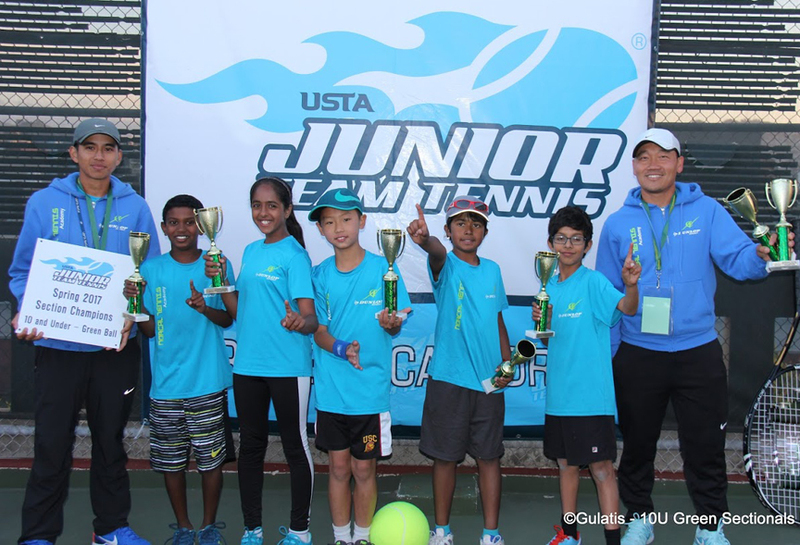 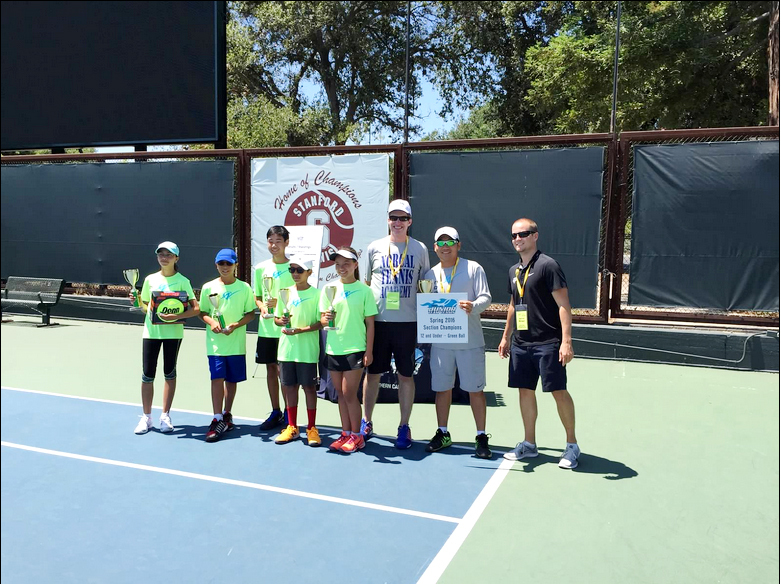 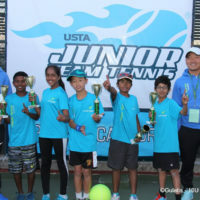 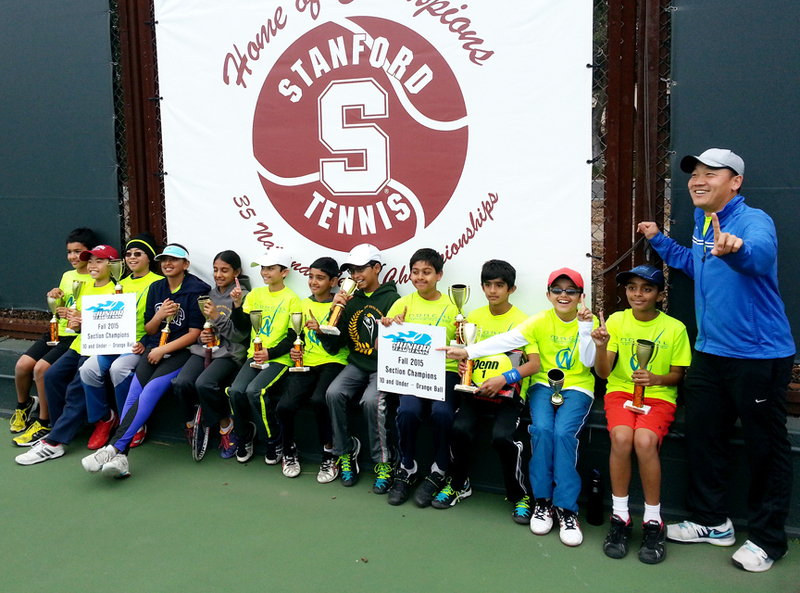 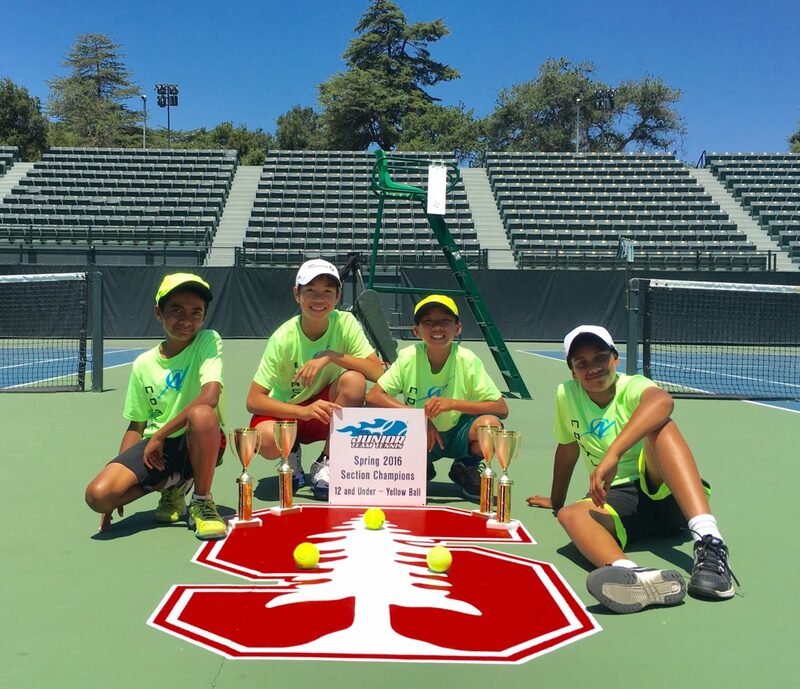 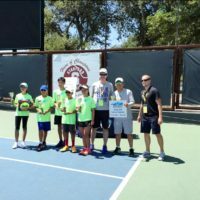 For serious yellow-ball players, please see our coaches for guidance on USTA and ITF individual tournaments.